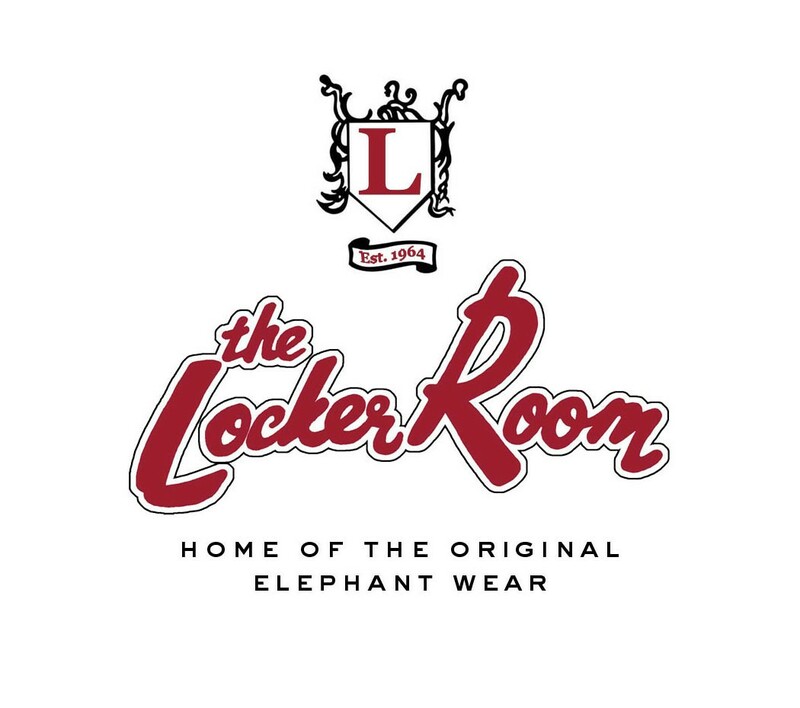 Locker Room Gift Cards are available in various denominations. If the amount desired is not listed, please give us a call. Gift Cards are mailed through the US Postal Service and will arrive in the mail in up to 3-5 business days.